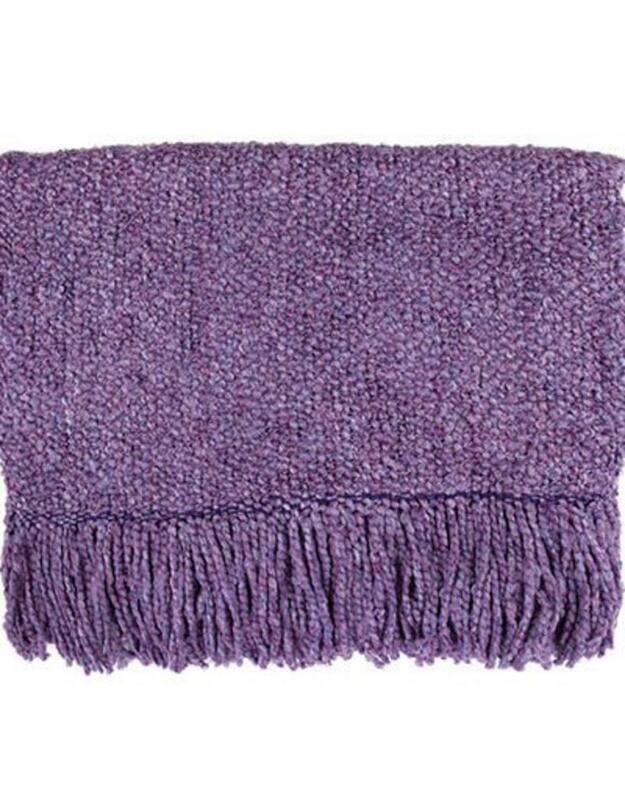 The throw that started it all back in 1980! 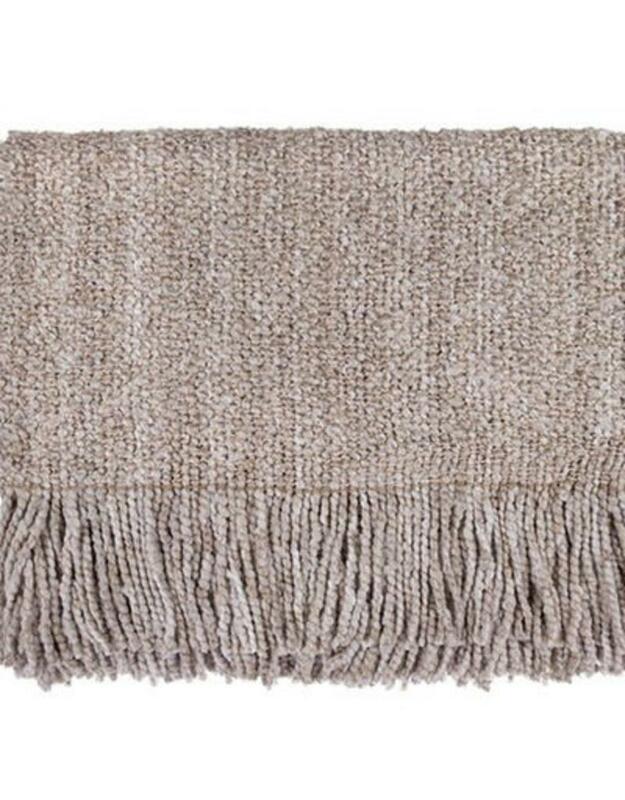 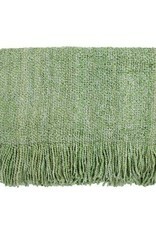 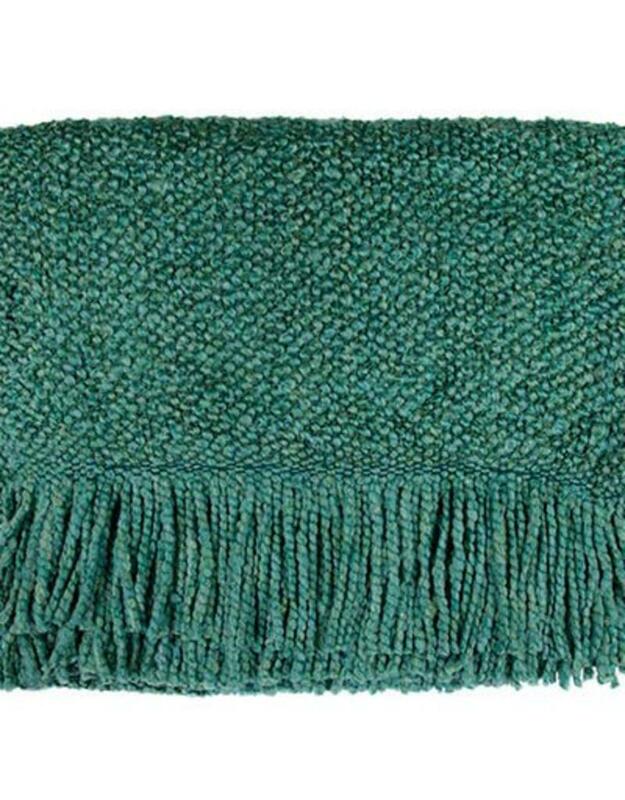 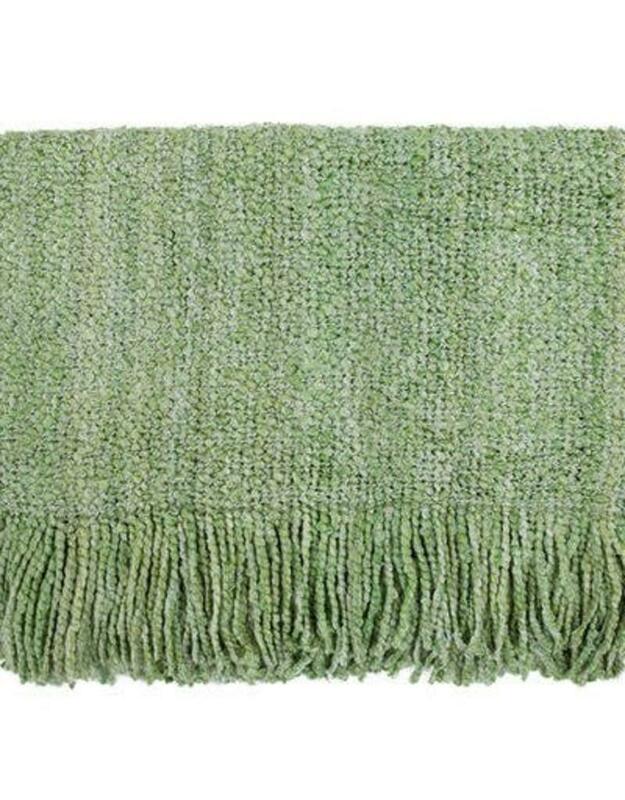 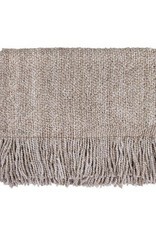 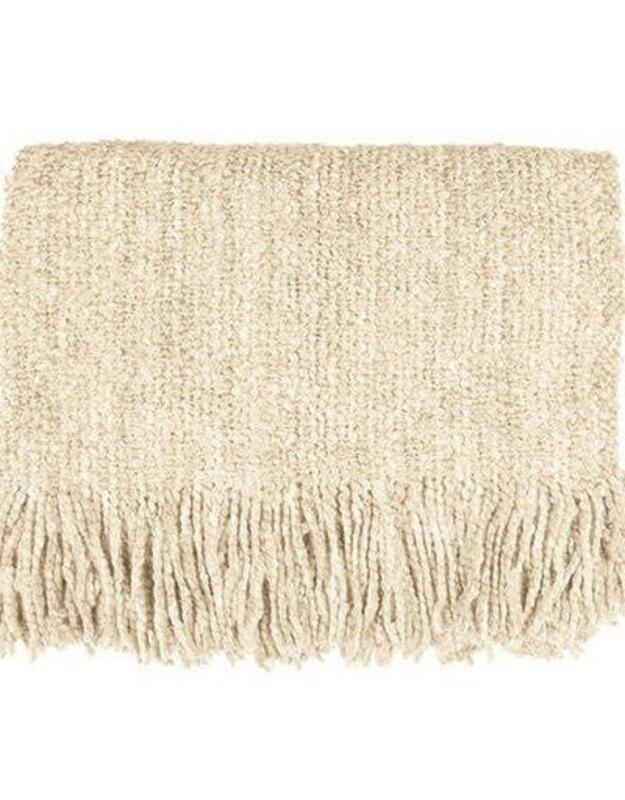 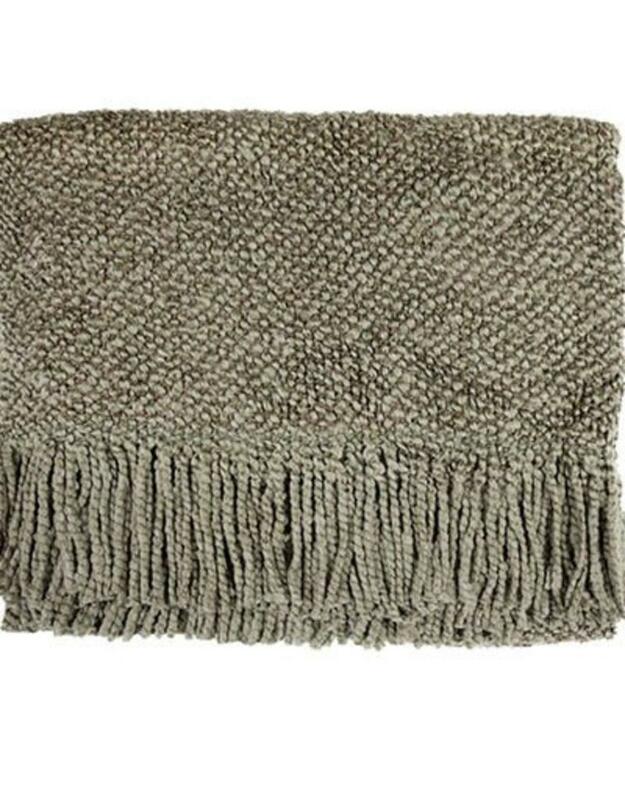 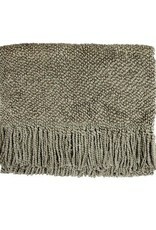 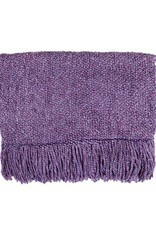 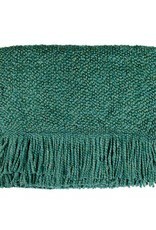 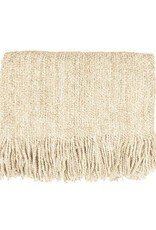 Camelot truly is the classic, the boucle throw that started the trend. 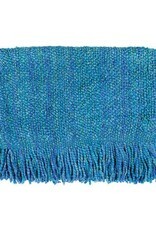 Camelot is a yarn story that is soft, light, and lofty. 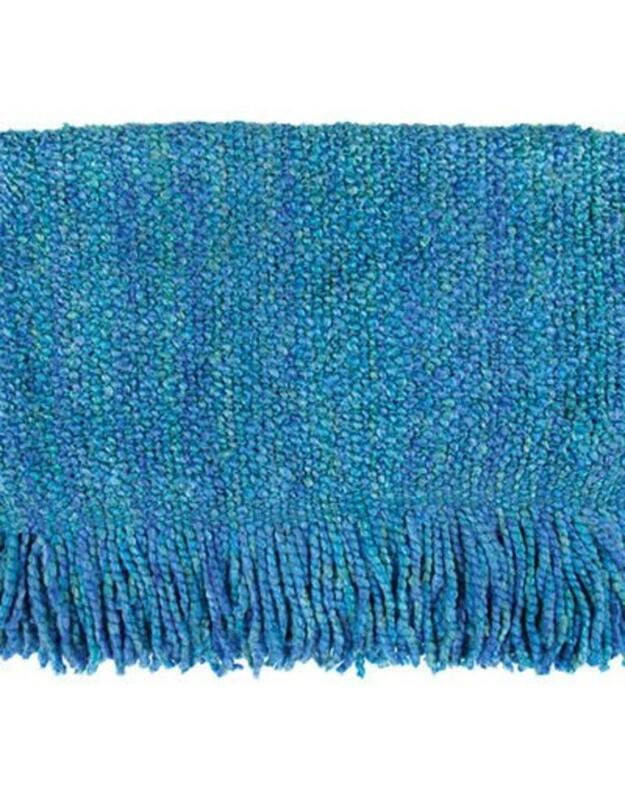 A gift that always pleases.